Want to add some points to your Kellogg’s Family Rewards account? There is a new code to enter worth 50 points! 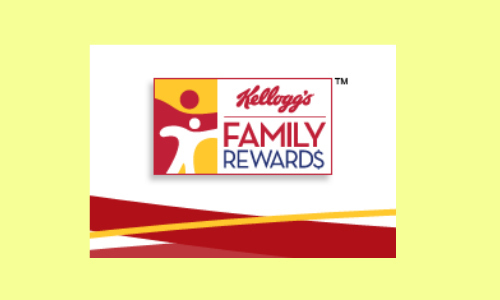 If you aren’t a member of Kellogg’s Family Rewards yet, you can sign up for FREE and collect points to earn great coupons and other prizes. This code is valid through 4/6.